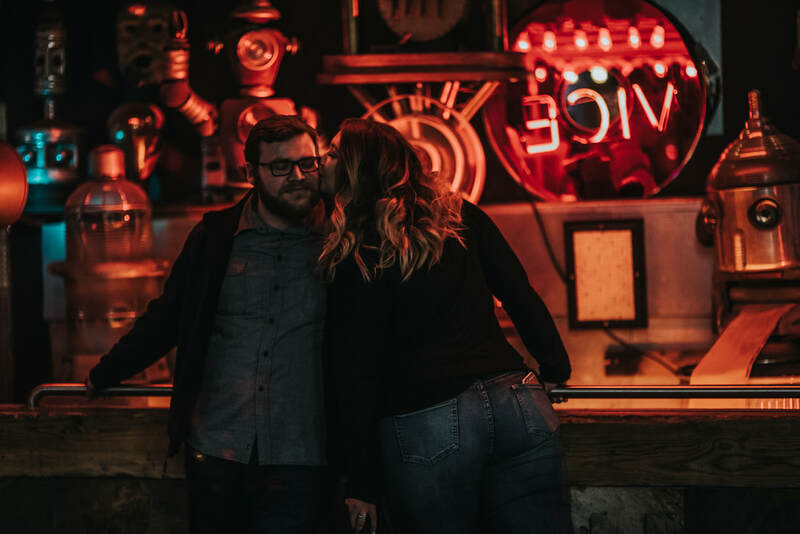 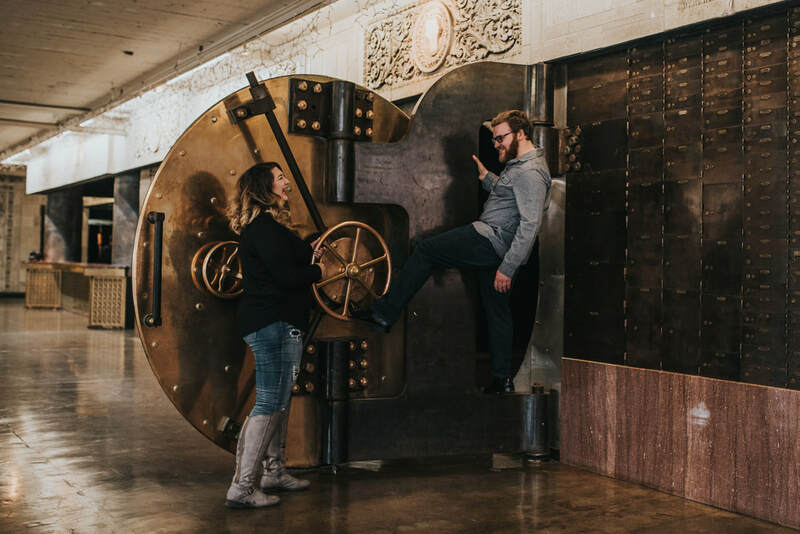 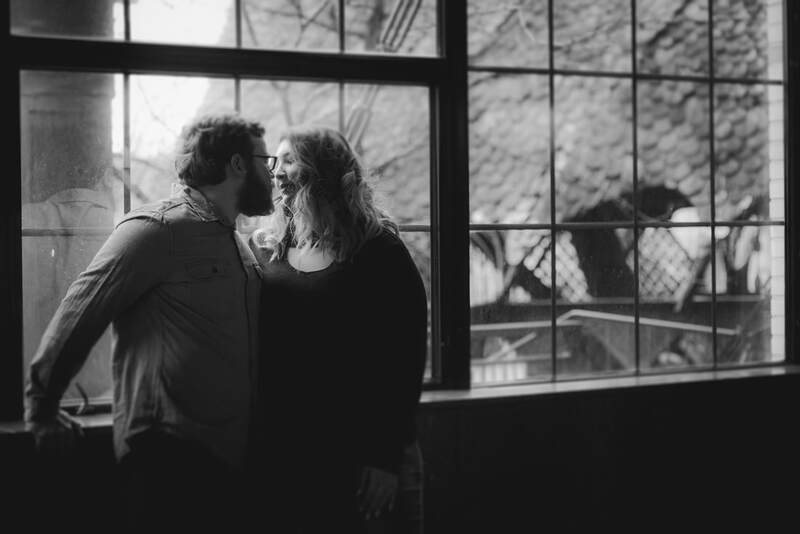 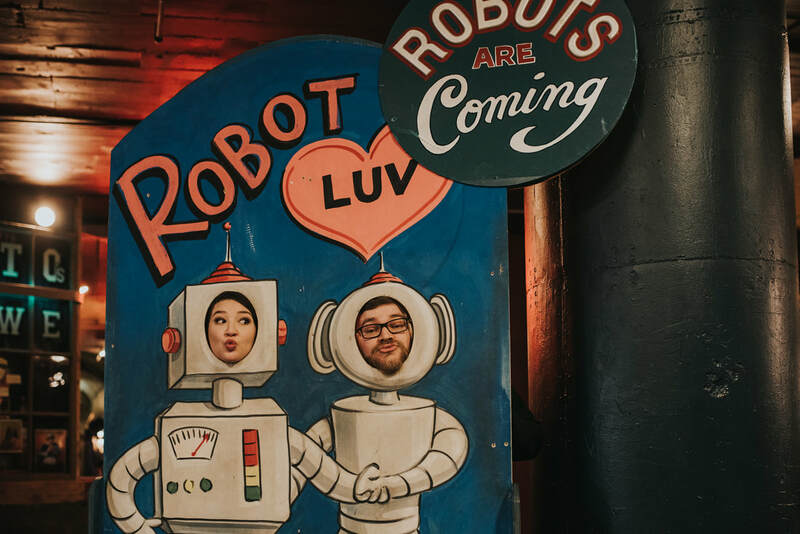 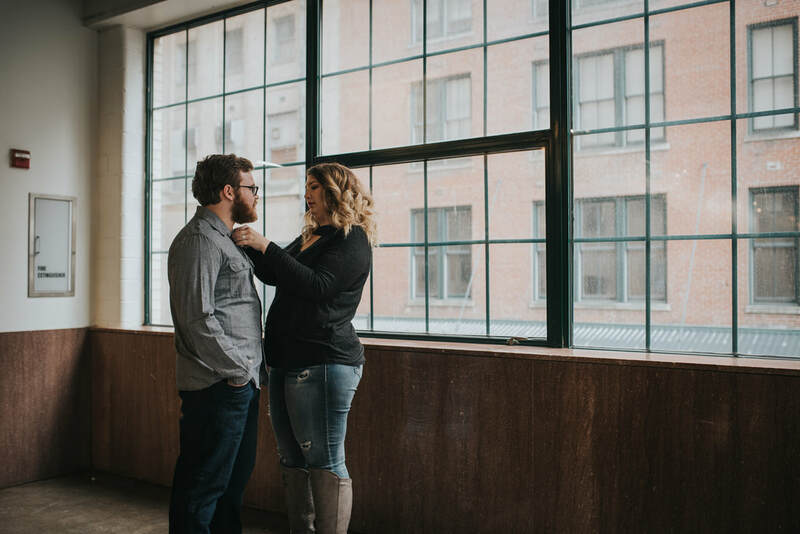 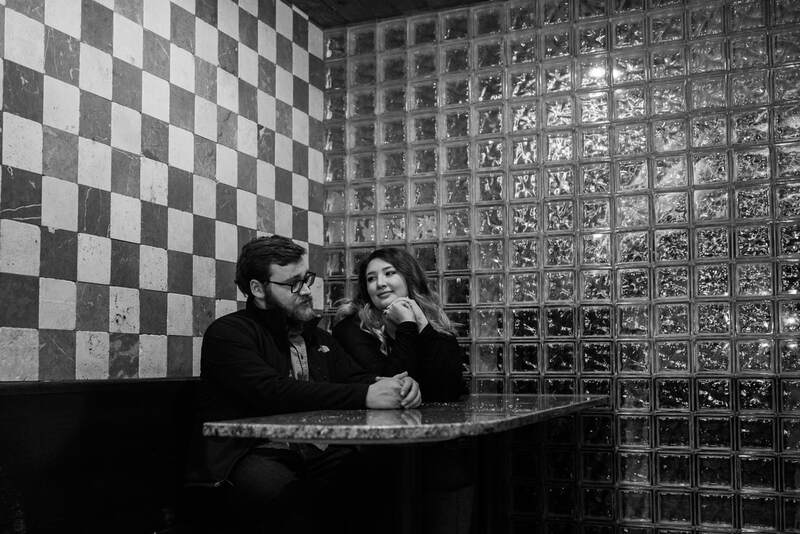 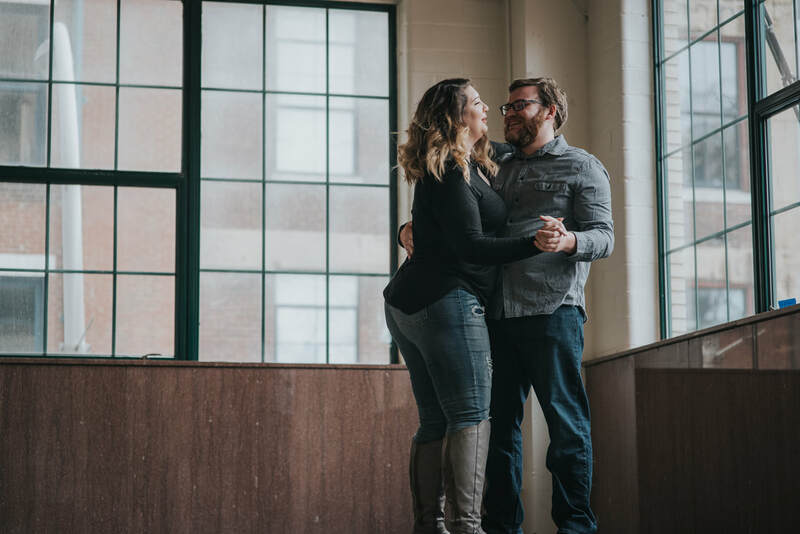 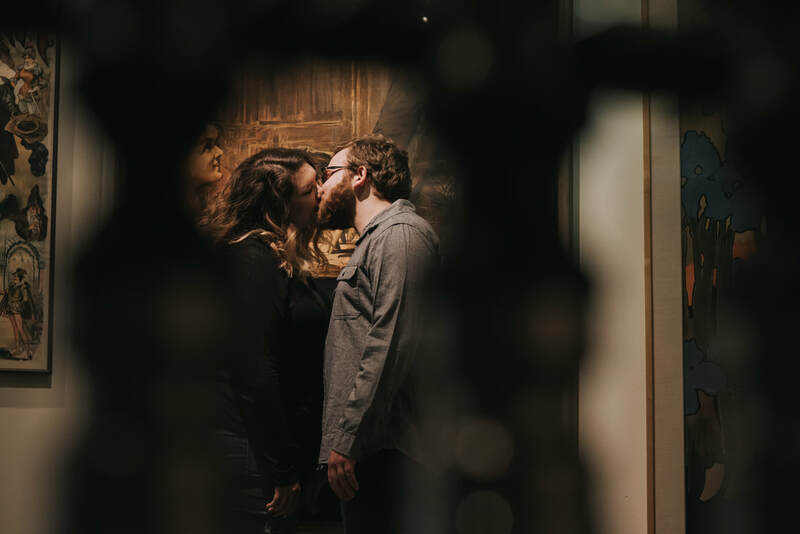 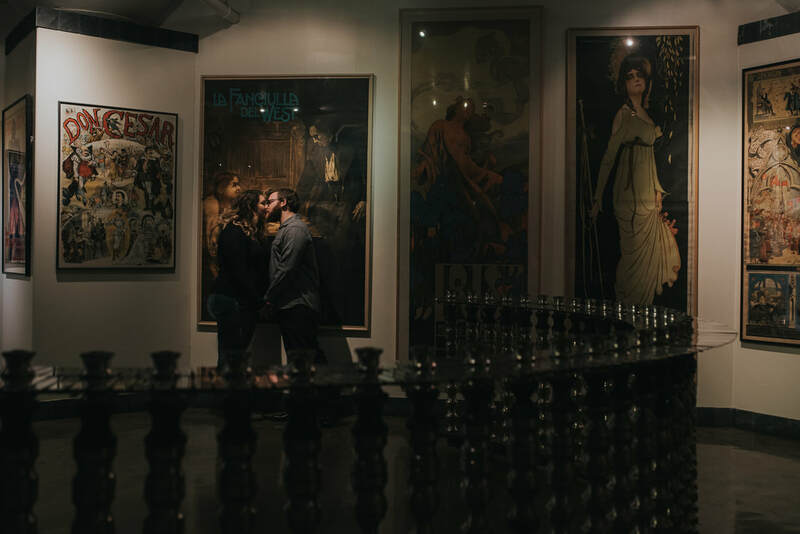 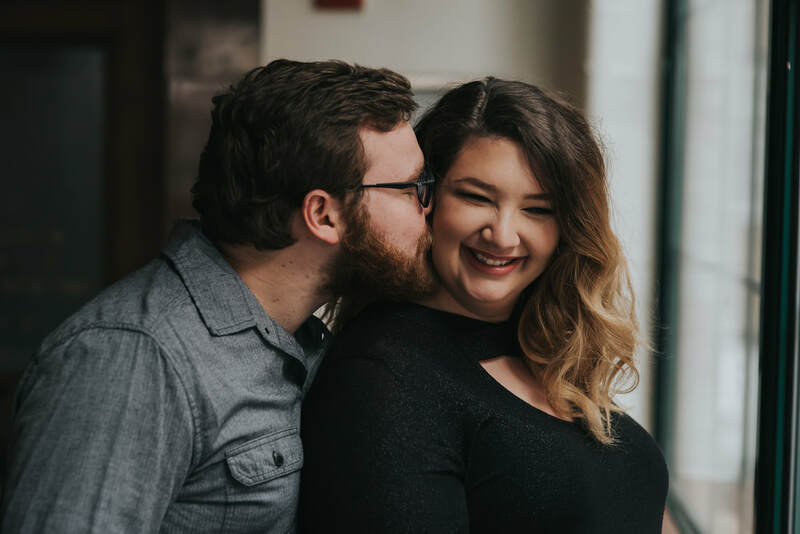 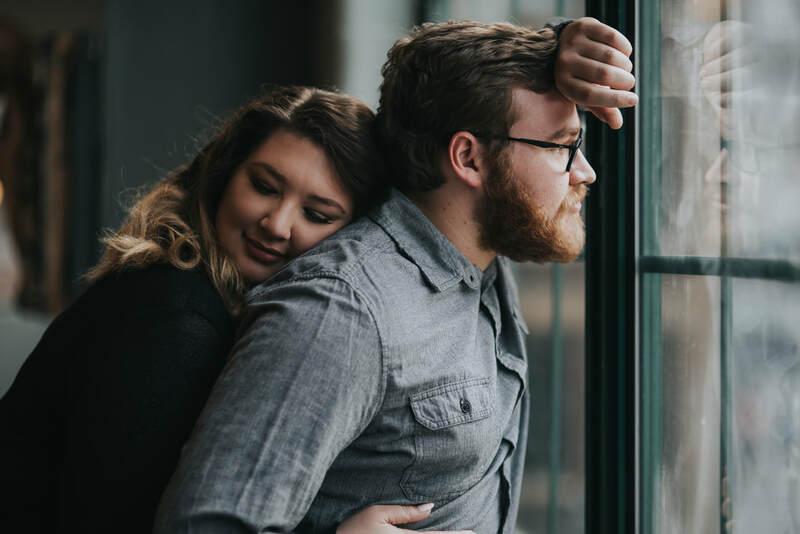 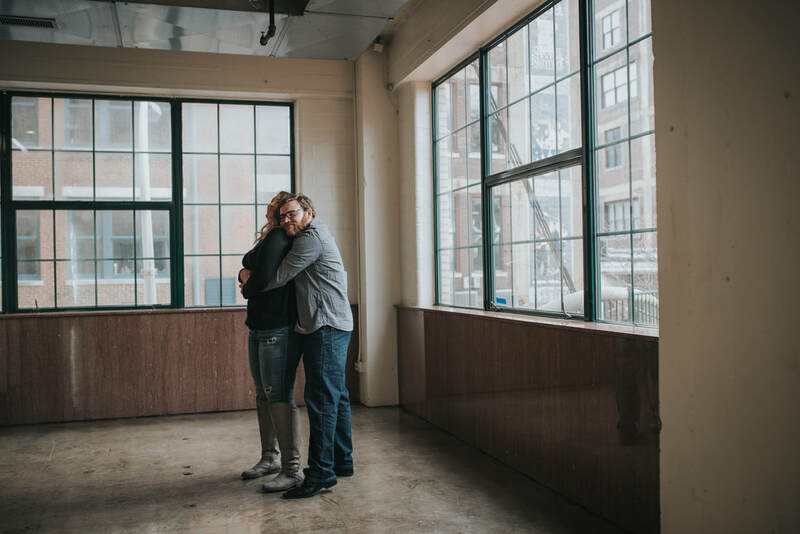 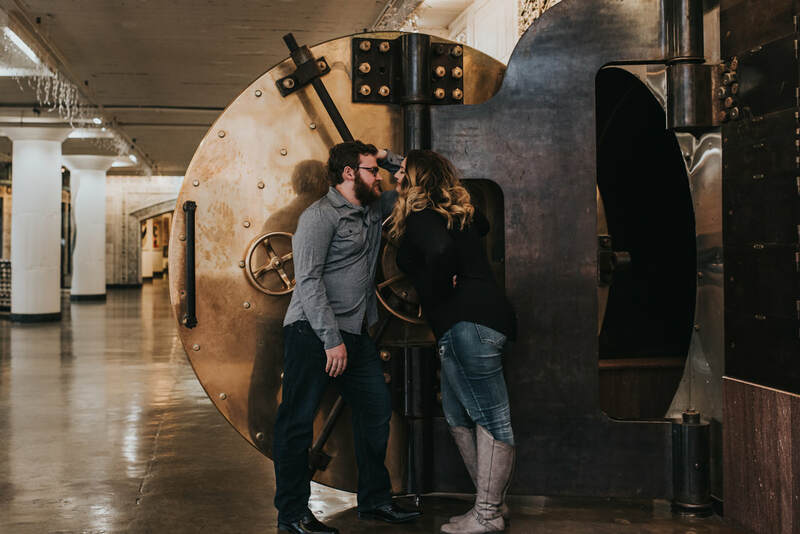 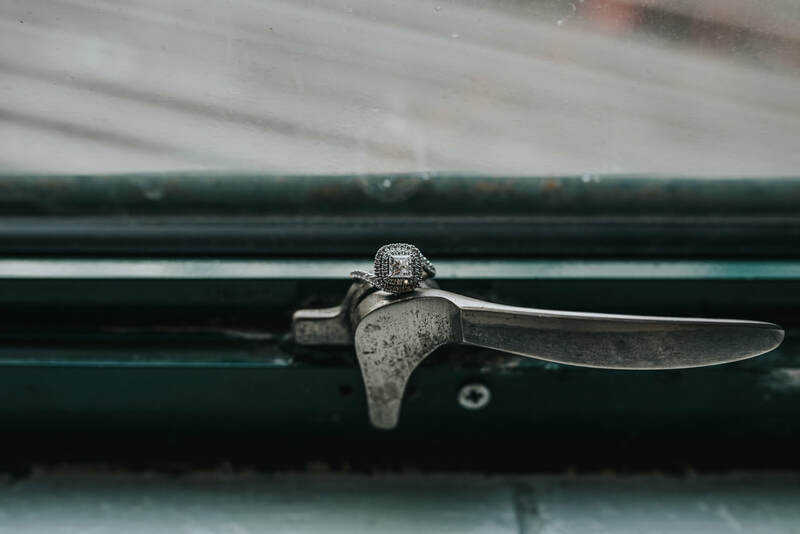 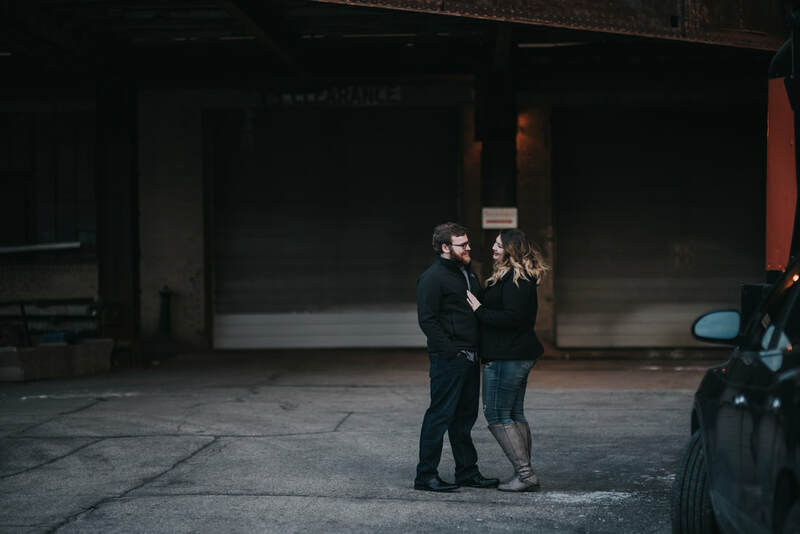 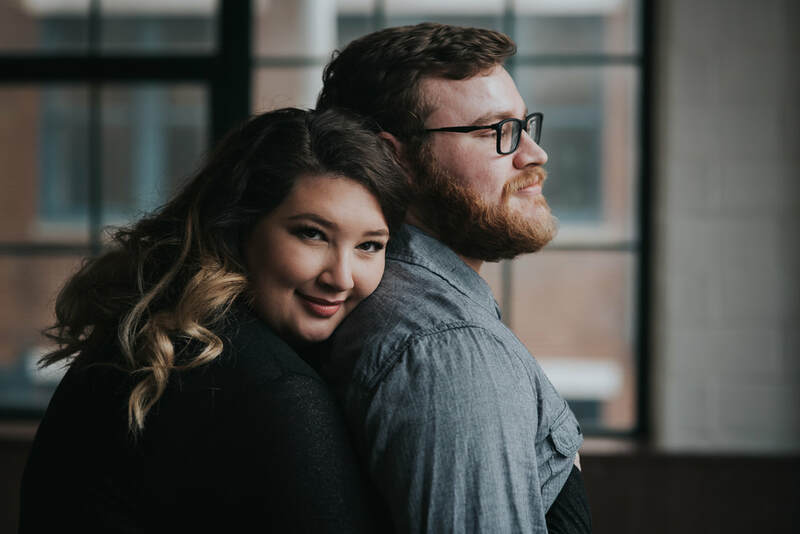 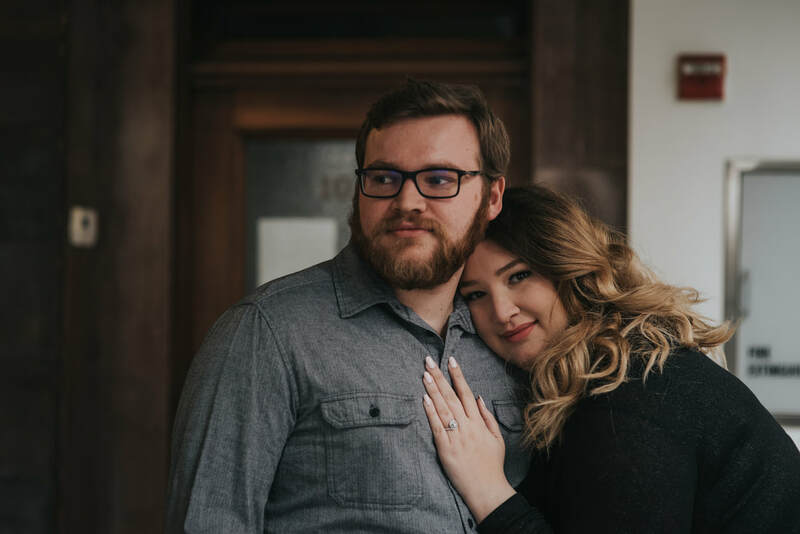 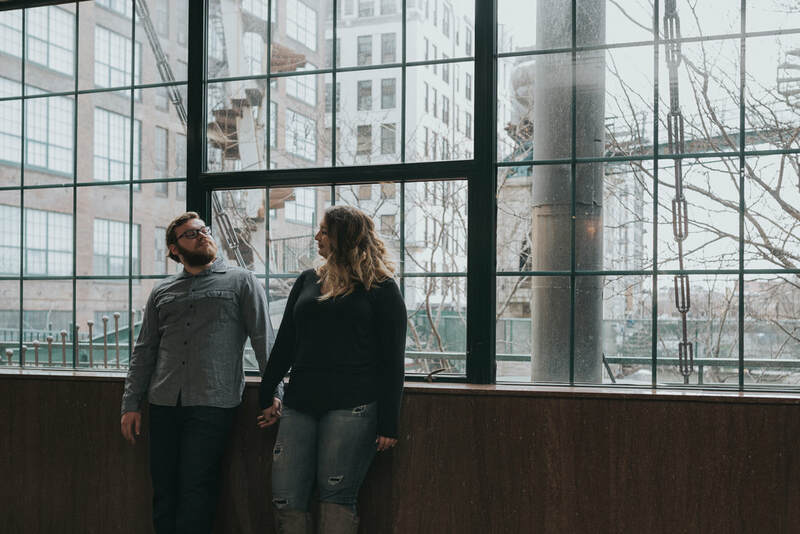 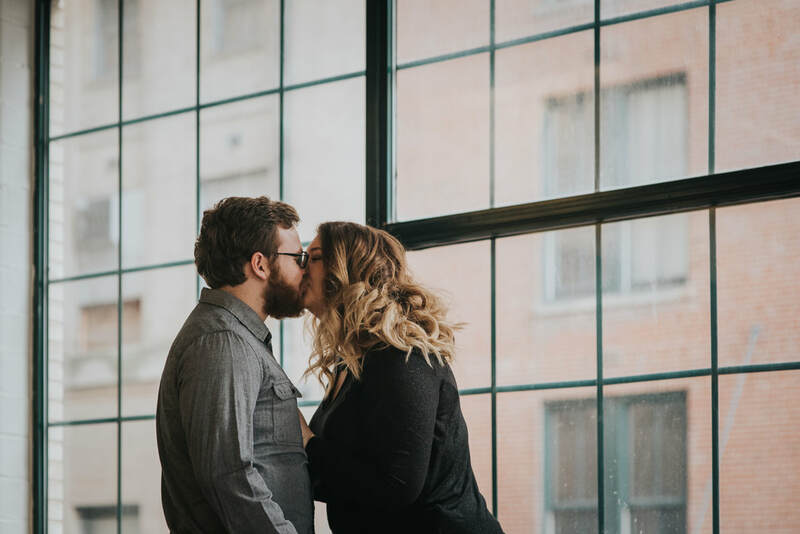 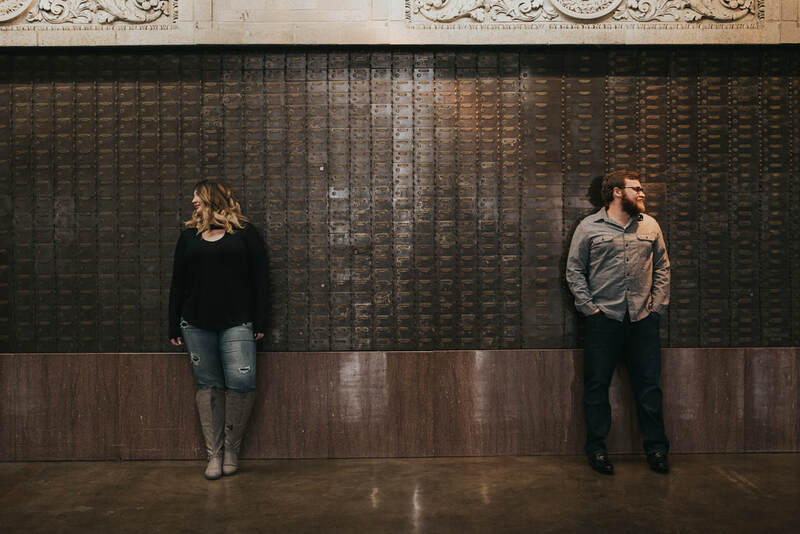 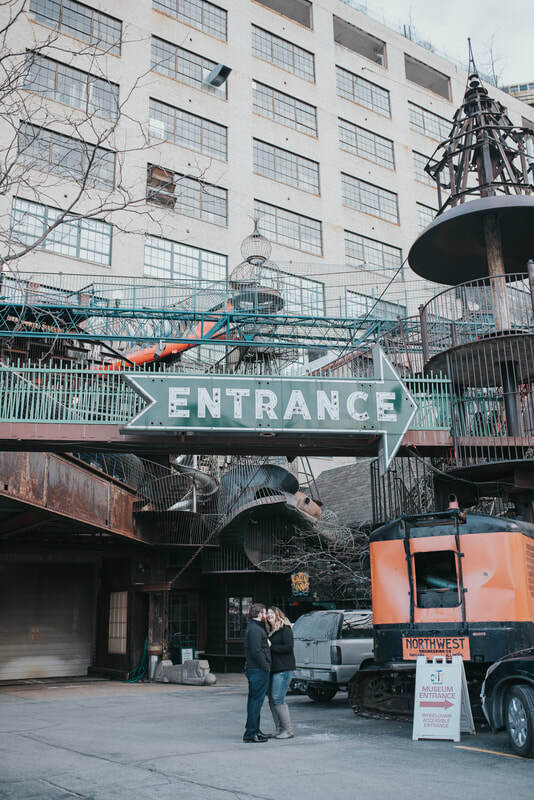 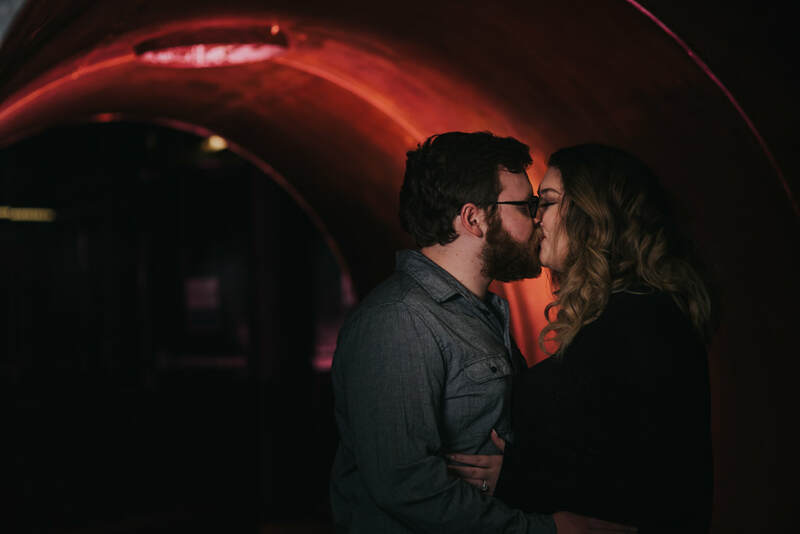 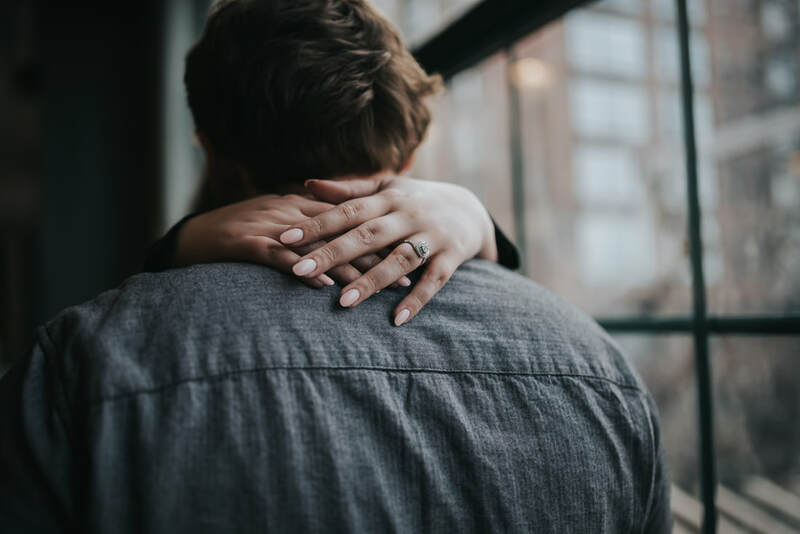 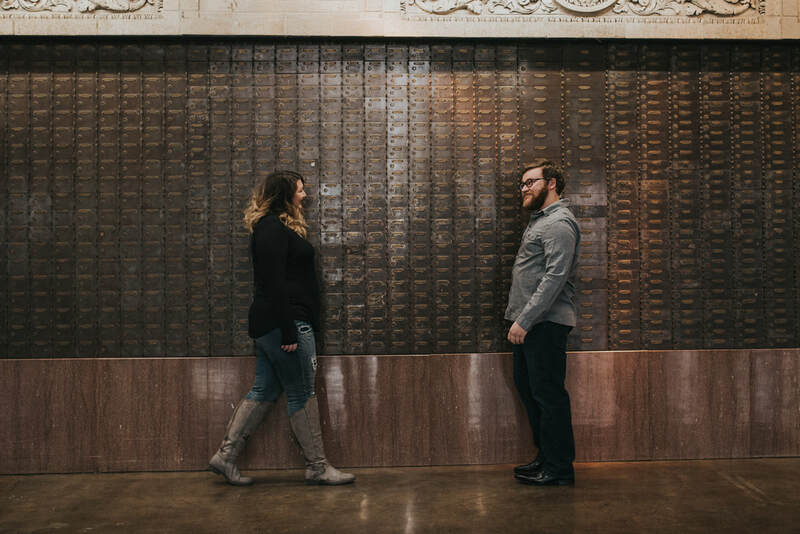 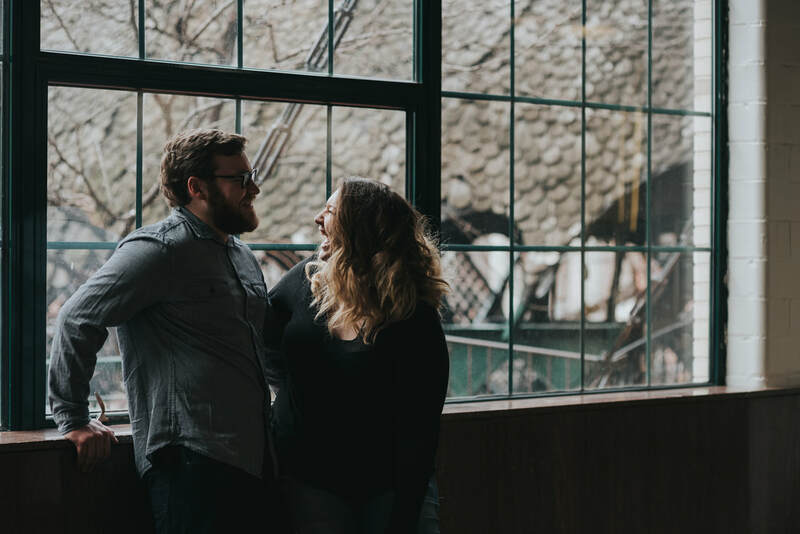 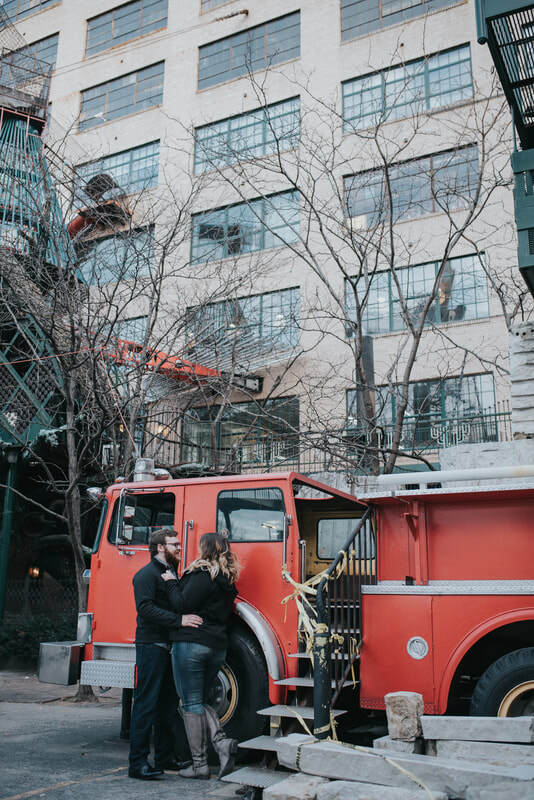 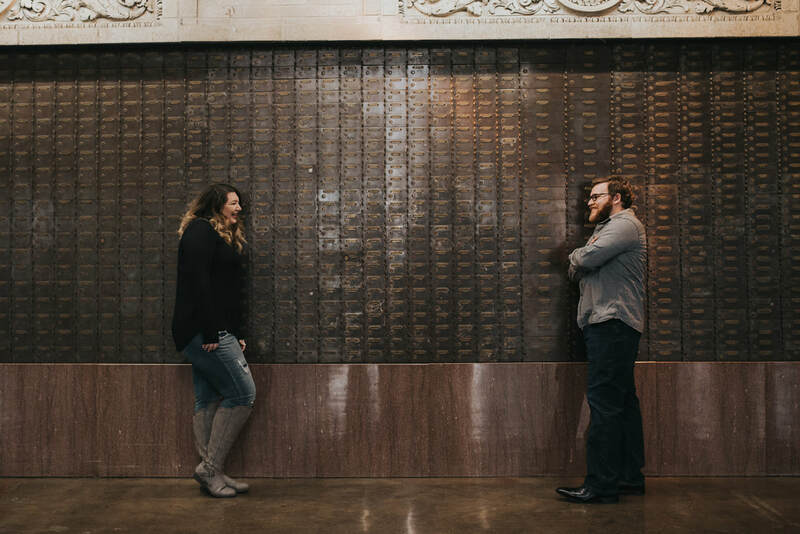 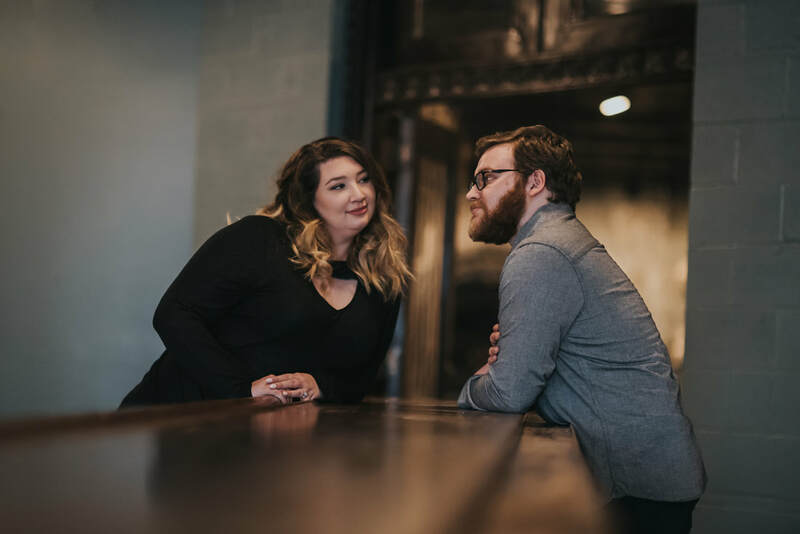 The City Museum was the location of our latest engagement session with Rebecca and Grant. 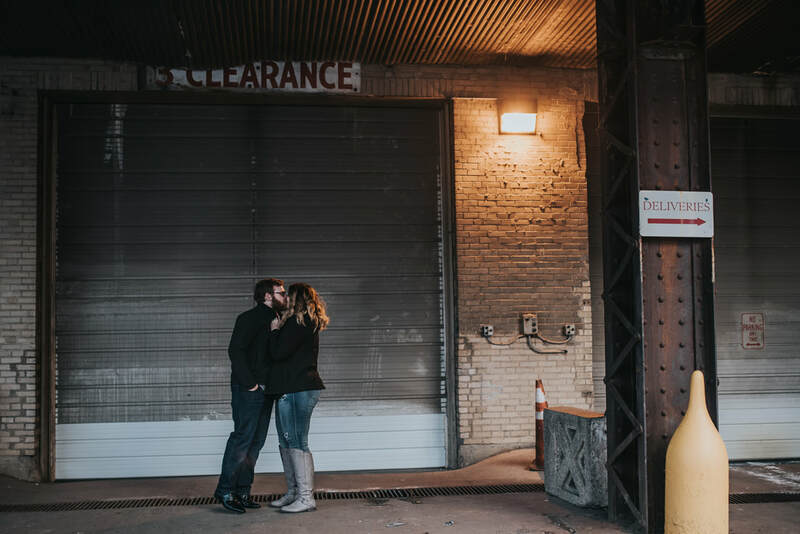 Super cold temperatures drove us inside, but I am not complaining! 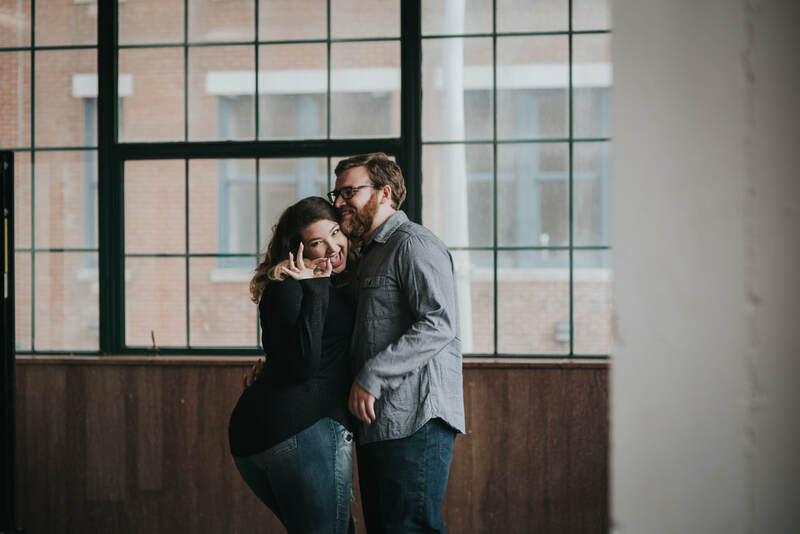 These two are so much fun together! 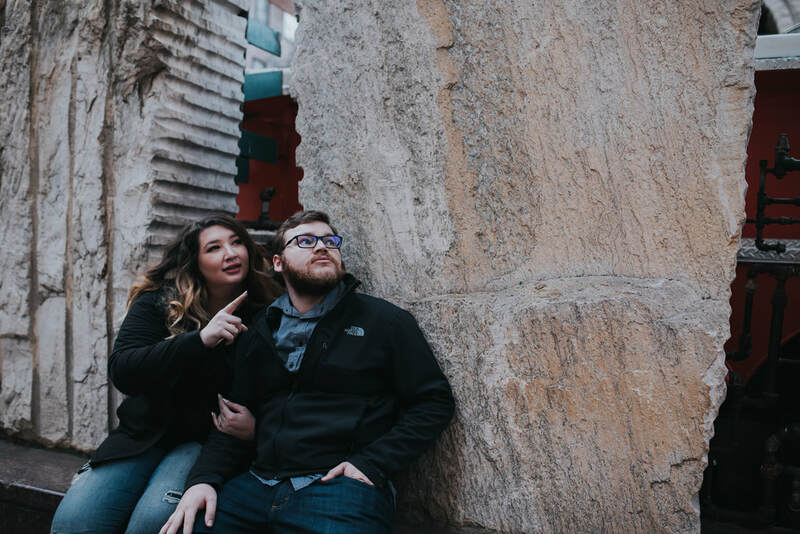 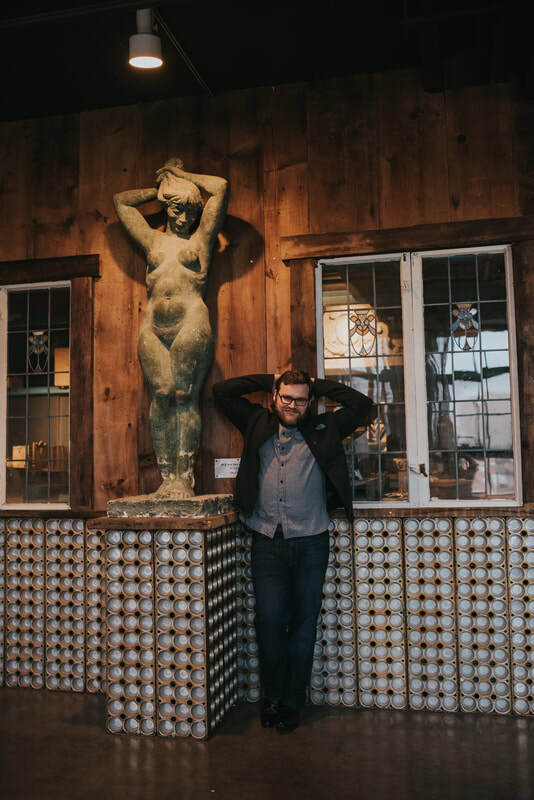 This was probably one of the least "posed" sessions we have ever done, because it just wasn't necessary. 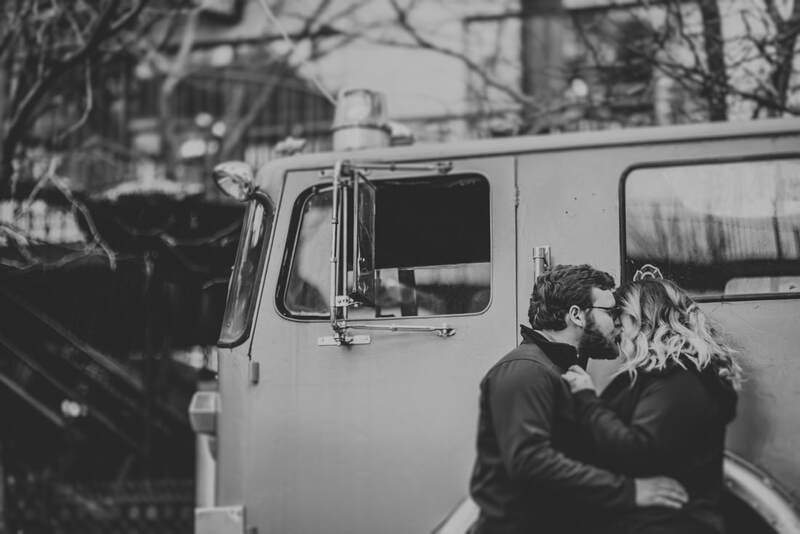 We just let these two do their thing while we captured it. 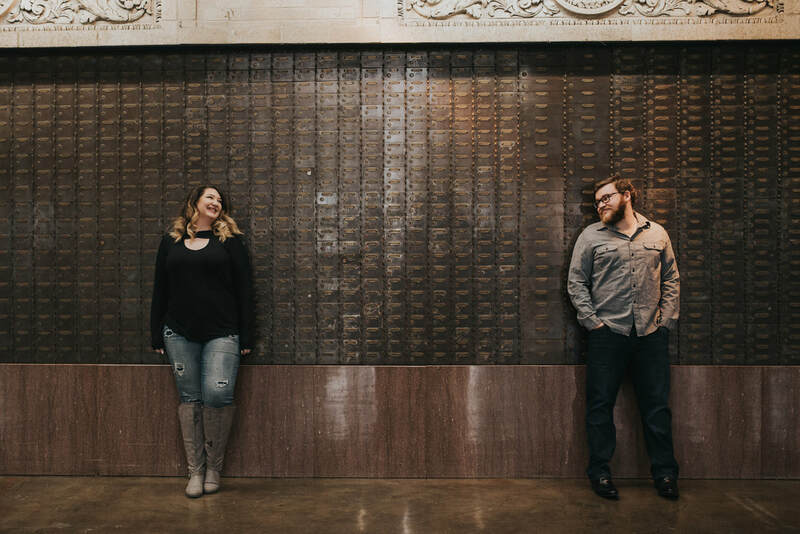 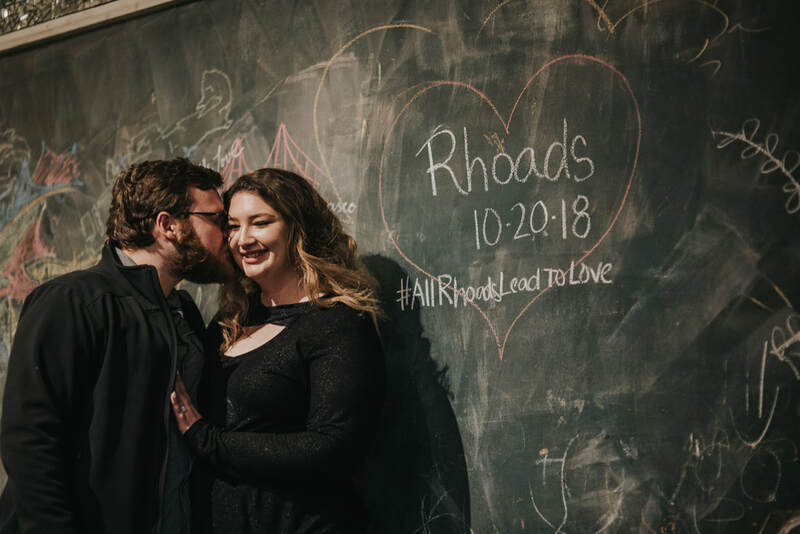 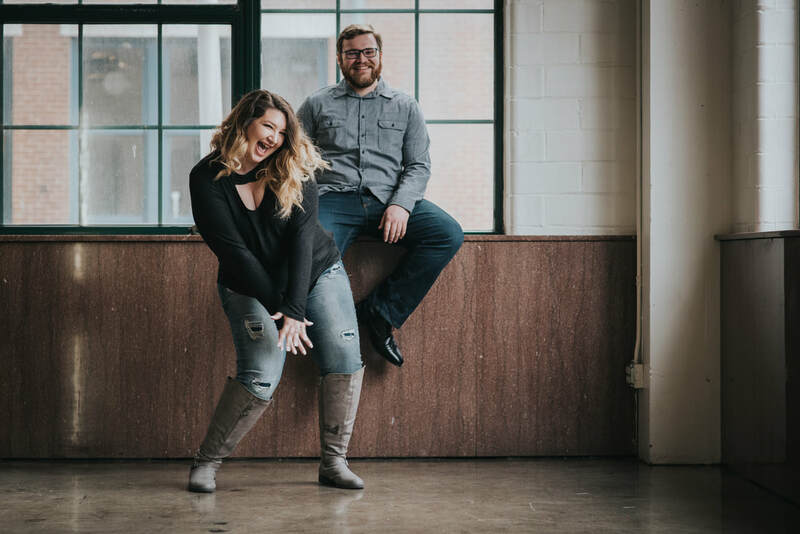 If it's any indication of how much fun their wedding will be, we truly can not wait!